— Frozen co-directors Chris Buck and Jennifer Lee will return to helm. 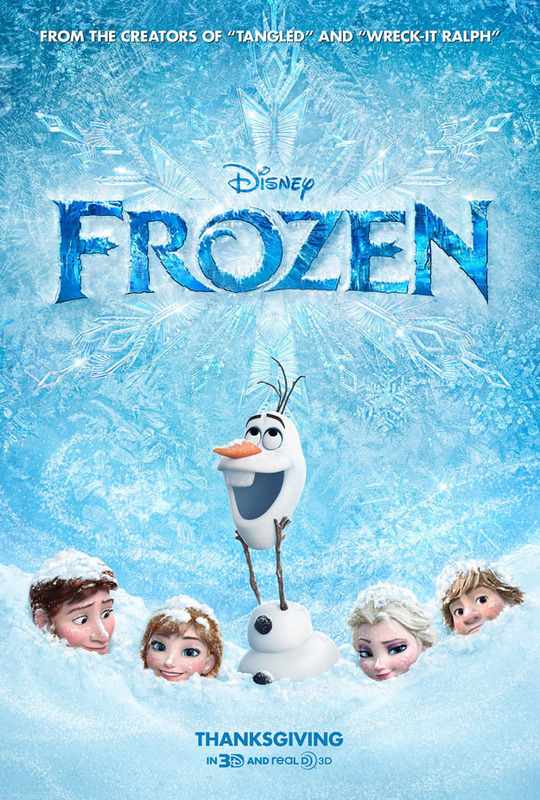 — No release date, production schedule or plot has yet been revealed for Frozen 2. — Josh Gad—who voiced Olaf the adorable, summer-loving snowman—was there to make the announcement along with a slew of suits, suggesting the original cast will return. It’s easy to roll your eyes when a sequel is announced to a movie that worked perfectly well as a self-contained story. But as someone who’s seen the new short “Frozen Fever” (which plays before Disney’s live-action Cinderella), I’d say there is room to grow the story of Elsa and Anna. As to where Frozen 2 might go, I’d bet Elsa will get more screen time than she did in the first film, as Elsa merchandise outsells Anna nearly 2 to 1. Personally, “Frozen Fever” made me crave more scenes of the girls together. Maybe Disney could develop an adventure that has the spontaneous Anna and the type-A Elsa joining forces on a road trip/quest. Of course with Olaf in tow for giggles and jaunty song numbers. Kristy Puchko won’t let it go. Don’t even ask.